We gladly accept returns of unwashed, unworn or defective merchandise. We'll send you another color, a new size or an entirely different style. If you'd rather have a refund, we'll take care of that, too. 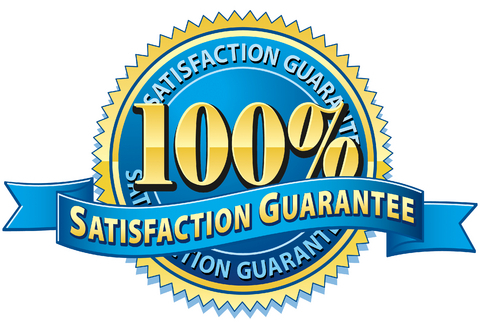 We will stand with you until you are 100% satisfied. We are striving for “5-Star” Customer Satisfaction!